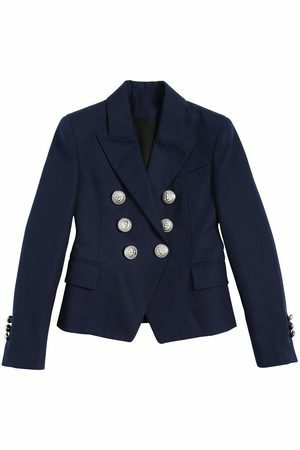 A blazer or smart jacket is an absolute must-have for every girl. Preferably one in every colour! It's such a great item to combine with anything in their wardrobe. Go for a casual look with a jumpsuit or jeans and trainers. Or a trendy look with a pair of trousers, a printed t-shirt and boots. Or why not with a skirt and top. 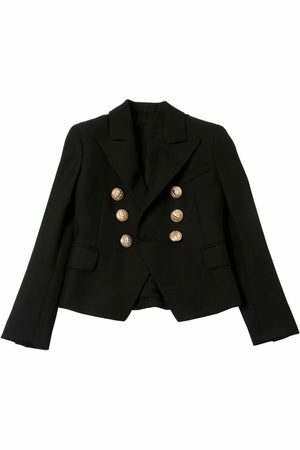 Anything combination is possible with a blazer. Or are you looking for something else? Why not look at fleece jackets, jackets, winter coats, bodywarmers & gilets and ponchos & capes.